The Grand Hotel Europe as a conference venue offers 6 conference rooms, totalling 421m ², for 200 people in the largest room. 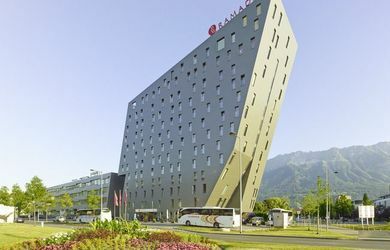 The conference hotel has 106 rooms and is located in Innsbruck. The aDLERS Hotel as a conference venue has 4 meeting rooms totaling 205m² for 130 people in the largest room. The conference hotel has 75 rooms and is located in Innsbruck / Austria. The Austria Trend Hotel Congress Innsbruck, as a conference hotel, has 3 conference rooms, altogether 210m ², for 210 people in the largest room. The conference hotel has 106 rooms and is situated in the centre of Innsbruck / Tyrol. Hotel Ramada Innsbruck Tivoli as a conference hotel has 4 meeting rooms to a total of 138m², for 84 people in the largest room. 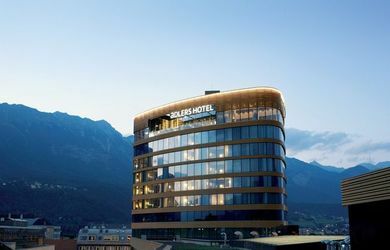 The conference hotel has 159 rooms and is located in Innsbruck / Tyrol. The Innsbrucker Nordkettenbahnen offer 4 rooms, at 1.900m, for 200 people in the largest room. 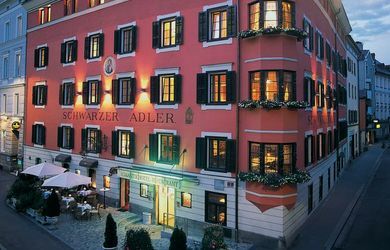 The Hotel Schwarzer Adler as a conference venue has 3 meeting rooms totaling 260m², for 100 people in the largest room. The conference hotel has 40 rooms and is located in the center of Innsbruck / Austria. The Event & Conference venue Congress Innsbruck (Tyrol) offers 20 conference rooms totaling 20000m ² / 1,500 people in the largest room. 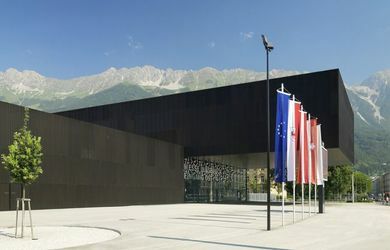 The Event & Conference venue is located in Innsbruck / Tyrol. The Event & Conference venue Messe Innsbruck (Tyrol) offers 20 function rooms totaling 20000m ² / 1,500 people in the largest room. 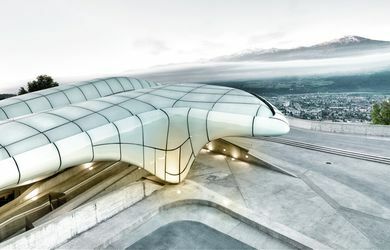 The Event & Conference venue is located in Innsbruck / Tyrol. The Hotel Innsbruck Boutique Convention, as a conference hotel, has 3 conference rooms, altogether 174qm, for 80 people in the largest room. 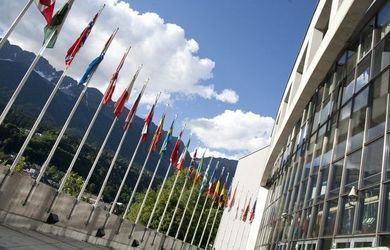 The conference venue has 217 rooms and is situated in the city center in the old town of Innsbruck.